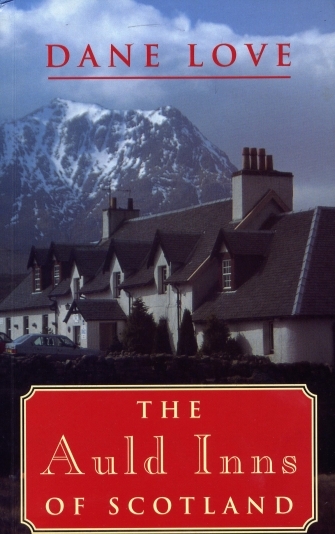 The Auld Inns of Scotland can be purchased from the author's online Bookshop. A history of the old inns of Scotland. This book gives details of hundreds of ancient inns from all over the country, and tells some stories associated with them. There are accounts of famous folk, old traditions, local tales and much more. The book gives details of 'king's houses', coaching inns, smugglers' haunts and city taverns.